Legal Network is a 24-hour on-call service. We do business when you do business. 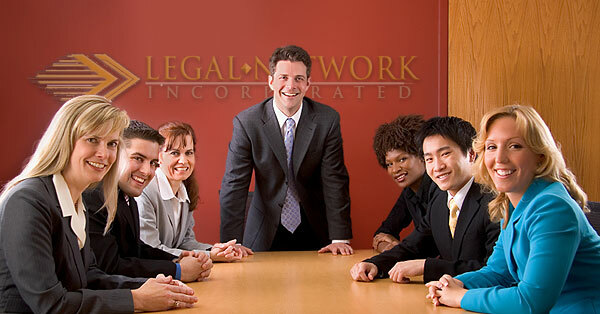 Legal Network has worked closely with the legal community for more than 30 years. We provide full time, direct hire and temporary, on call staff. Skilled employees are ready to accept positions: attorneys, paralegals, legal secretaries, file clerks, office services clerks, receptionists, computer support clerks, IT specialists, accounting department employees and office managers.